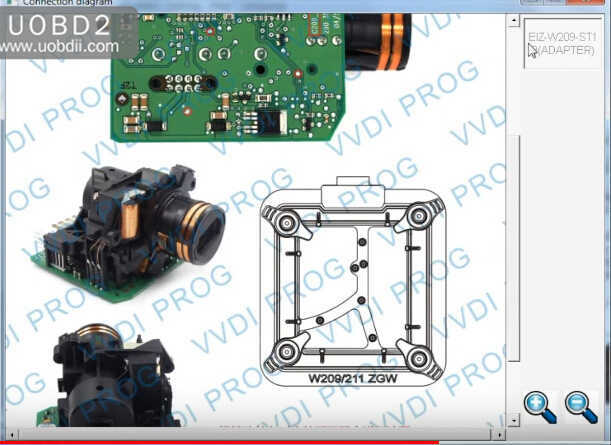 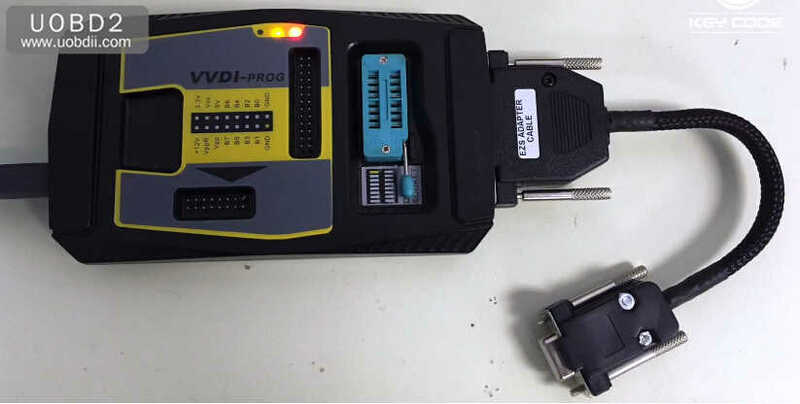 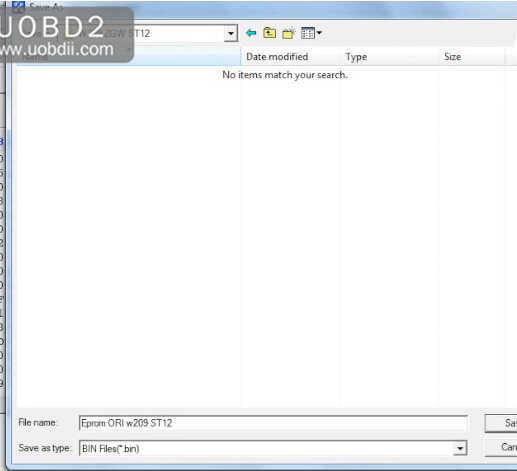 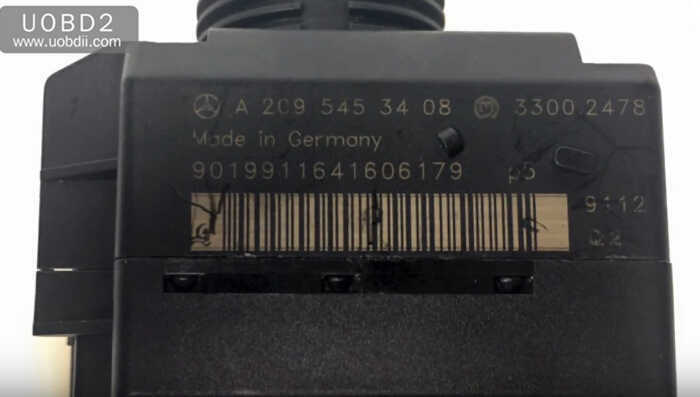 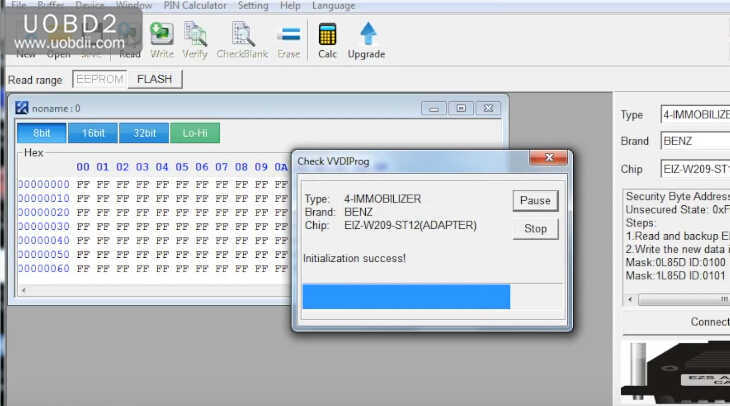 This article show a guide on how to use VVDI Prog and W209 Adapter to read Benz W209 ST EIS. 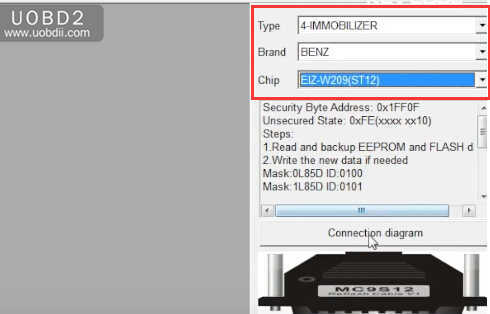 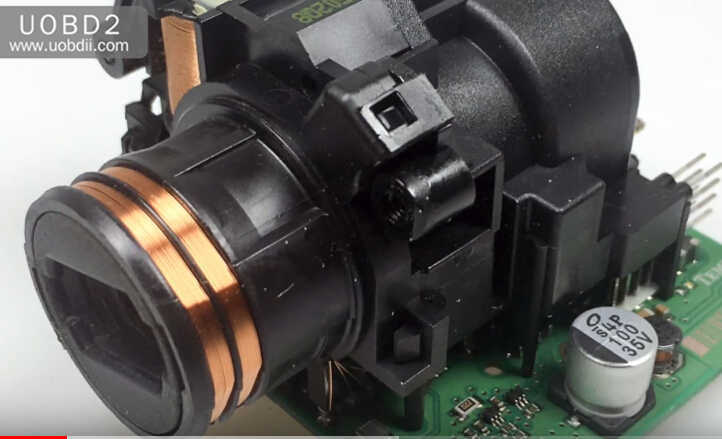 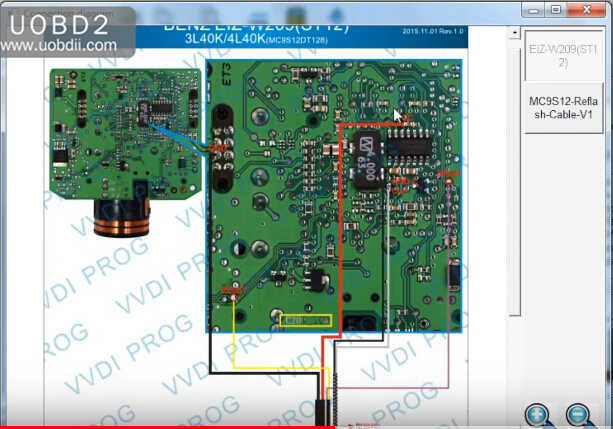 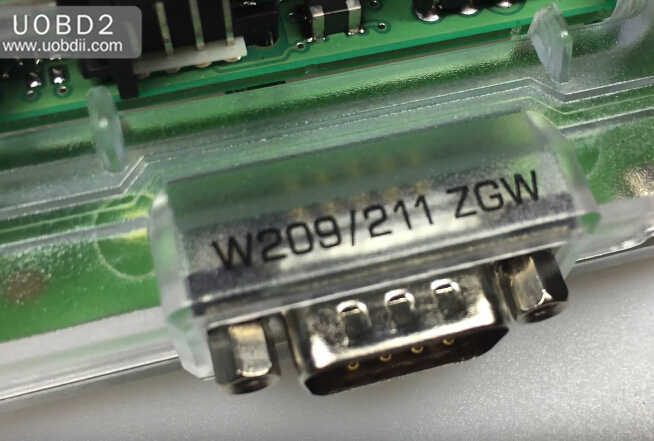 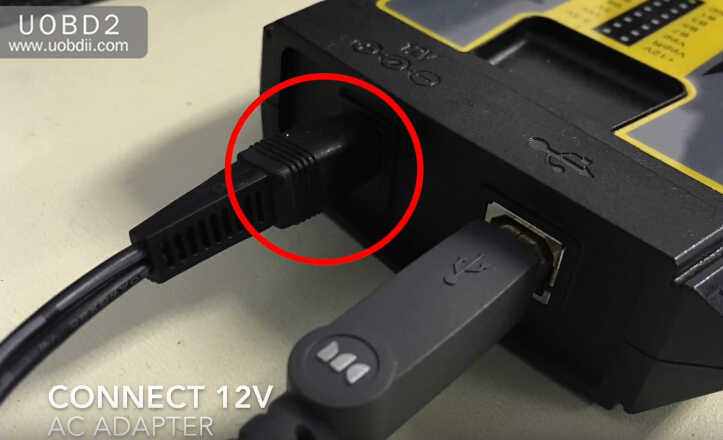 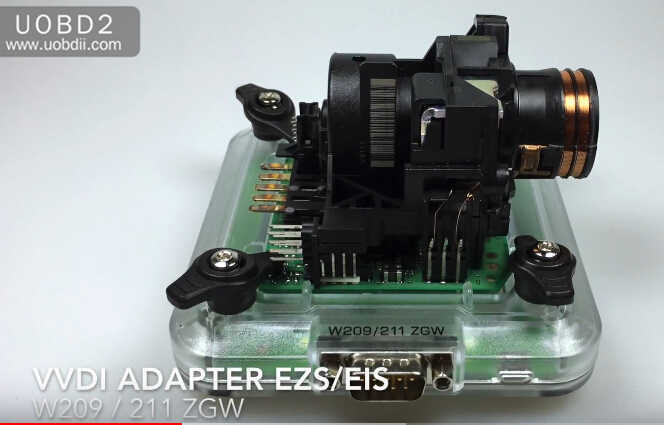 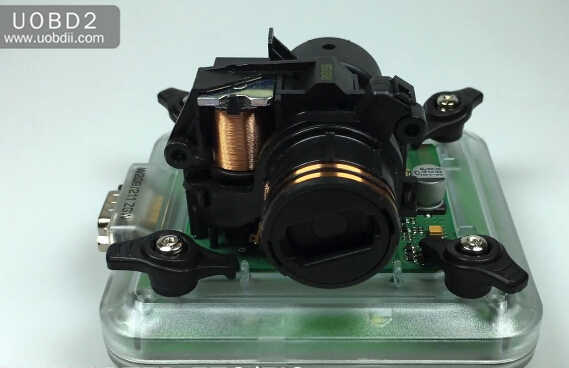 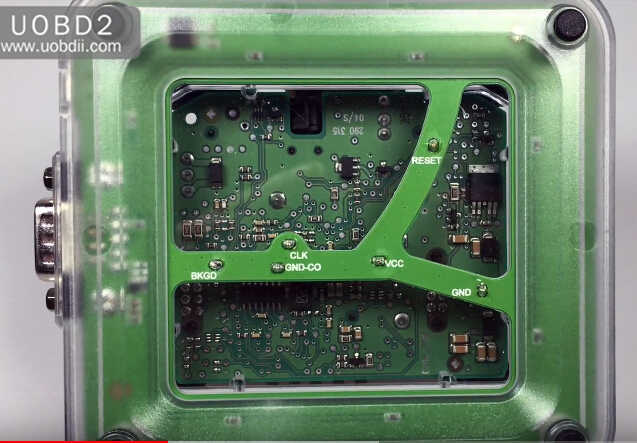 And if you don’t have W209 ZGW adapter,you can select “Chip=EIZ-W209(ST12)” click connection diagram to check the PCB to wire connection. 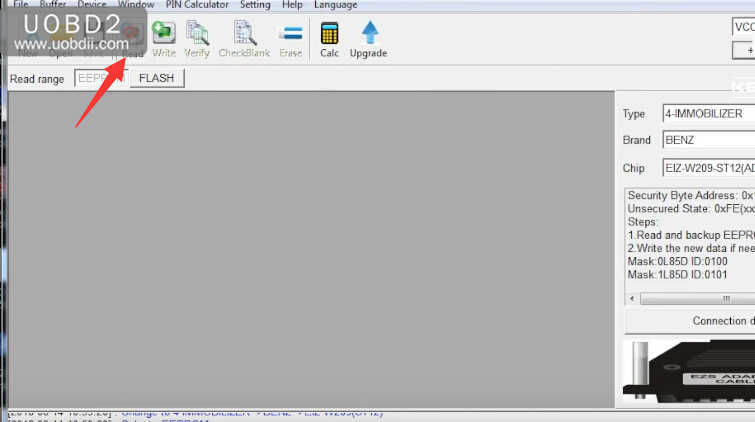 After you connection build,click “Read” at the tool bar. 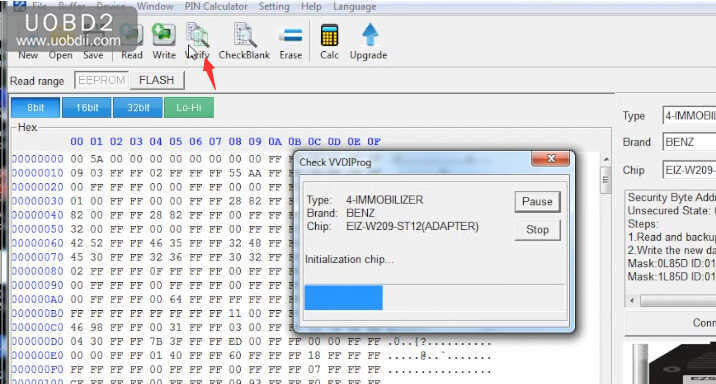 And then click “Verify” button to check if the file is ok.
And now you can save the original eeprom file you read,and you would better to make a backup before you operations. 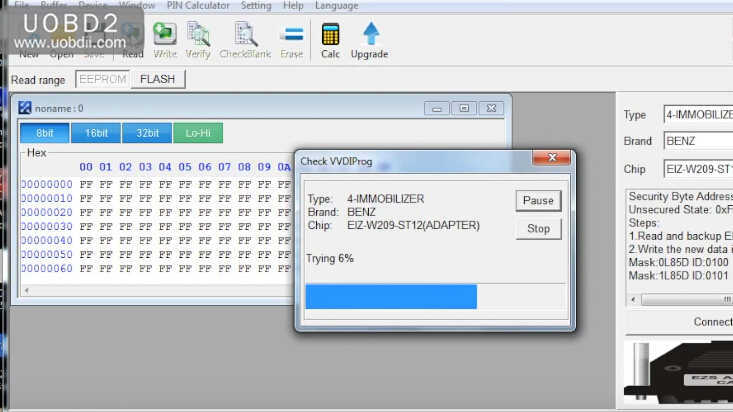 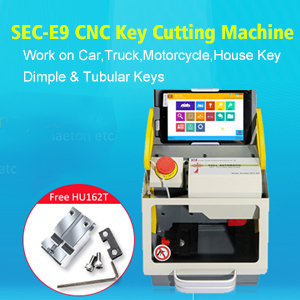 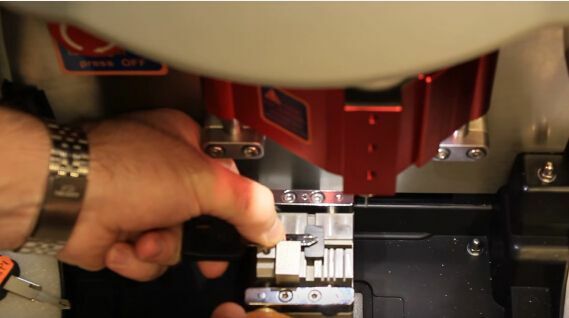 Volvo Key Programmer,Which is Highly Recommend?